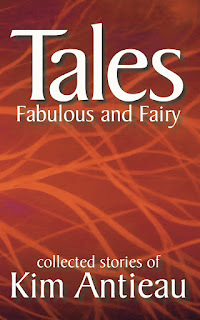 My new collection, Tales Fabulous and Fairy, is now available in print and for e-readers. This is from the cover: Enter the enchanting and exotic world of Kim Antieau’s imagination in these eight stories inspired by classic folk and fairy tales. 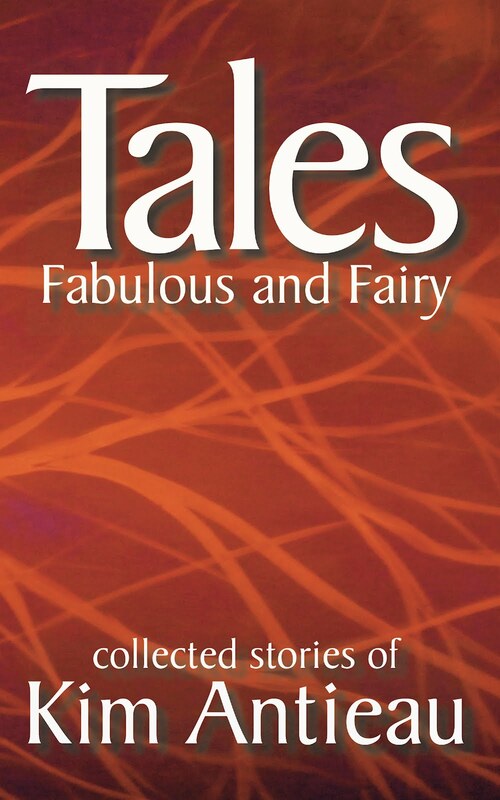 This collection includes the following stories: The Foundling, Seeing Pink, Briar Rose, Dragon Pearl, Rose Red and Snow White, The Señorita and the Cactus Thorn, The Raven Sisters, and A Strange Attractor.